Yes! Summer is finally here (for the most part). It’s the season for time outside, grilling steaks and walking along the beach…at least that’s our hope for you! But how do you create a cool promo campaign that make your customers think “summer” and still think of you? We can help. 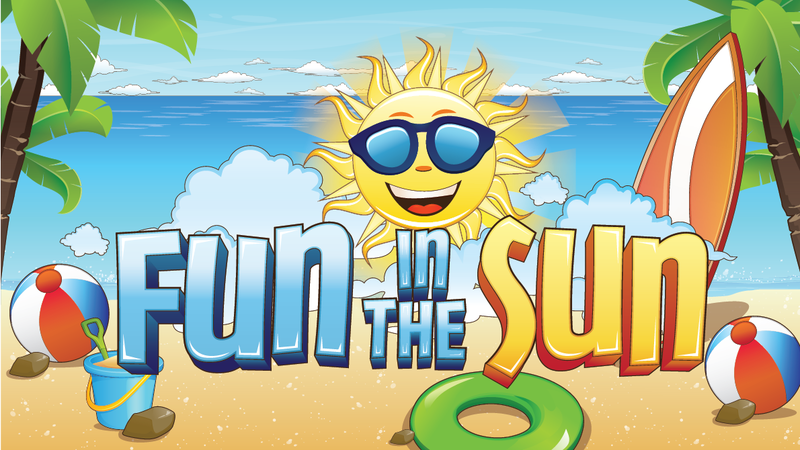 Here are a few summer items that are sure to heat up your next promo campaign! Flip Flops: Nothing says “it’s summer” like wearing Flip Flops! So if you are working on a campaign that promotes a summer sales incentive, a sales trip, or even just a gift that you want your customers to use around the pool, these Flip Flops can be an easy and fun gift. Viking Tumbler: Yes, the Viking tumbler is great at keeping coffee hot (which we still drink in the summer) but these Vacuum tumblers also keep your ice cold for 24 hours! Now in our experience, if you need to keep a cold drink cold for 24 hours, you are doing it wrong. But we are not here to judge! We just want you to know these are awesome for drinks around the pool. Check them out here. Sunscreen Stick: We love this because it’s functional with so many promotions. Your clients might have sunscreen, but this is perfect for use on the face to make sure the nose doesn’t end up fried! It’s functional and thoughtful. It can also be use for golf outings, summer events and more. Oh, and with a full color imprint you have lots of room to tell your story! Check it out here. Mirrored Sunglasses: The future’s so bright…you gotta wear shades! There are so many ways to build a campaign around these fun sunglasses! And with an affordable price point, these just shout out “summertime!” You want summer? You need these shades! Yes, each of these items can help you build a summer campaign or event to remember. But if you want to take your campaign to the “varsity” level, package all of these together for a rock star kit! Need more ideas, let us know! You can shop online here….or you can email us for more information. As always, if you don’t want to miss any content or update or special, make sure to join our VIP list here.